July 24, 2012 July 24, 2012 University of Warwick Labour ClubLeave a Comment on Coming to Warwick in October? Indulging in an aspirational internship? Or are you eagerly (and, if you’re anything like me, apprehensively) awaiting your results? 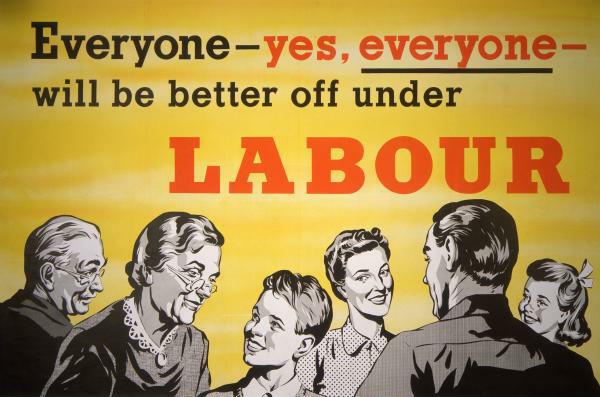 Whatever you’re up to, we hope to see all our members – old, new and prospective – back at Warwick Labour for our full event calendar in 2012-2013. Have a great Summer, and we look forward to seeing you again soon! Next Welcome to Warwick Labour!